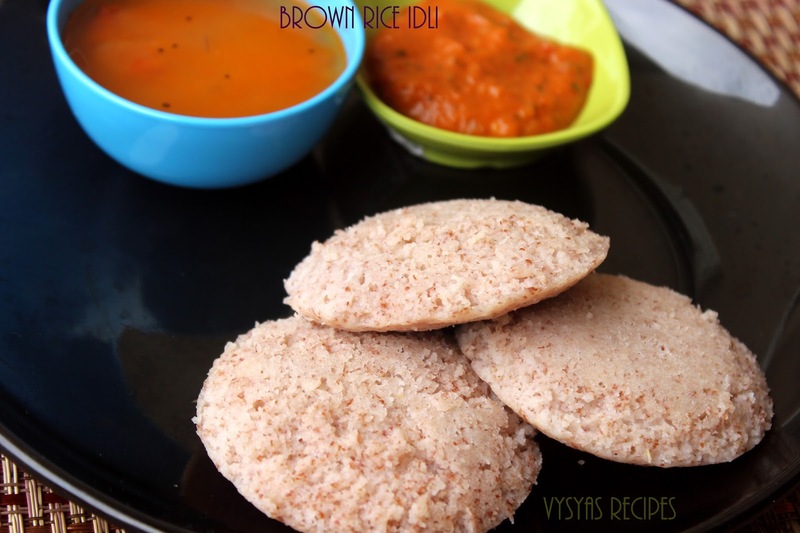 Brown Rice Idli is a Healthy Breakfast Recipe made with Brown Rice,idli rice & Urad dal. 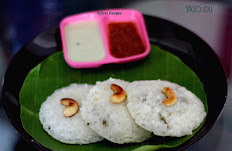 These are Soft & Spongy idli's,Goes well with any chutney or Sambar. Brown Rice is Packed with fiber,Manganese & Selenium.Selenium plays a role in the antioxidant process and can destroy cancer cells and even repair DNA. Selenium also regulates the thyroid hormone metabolism and immune system function.Magnesium is Essential for Bone Health.Brown Rice also helps to maintain Healthy body Weight. Urad dal - 3/4 cup. Wash and Soak Brown Rice + idli Rice together for 4 - 5 hrs or over night. Soak Urad dal and half a tsp of fenugreek seeds together before 1 hr of grinding.Grind Soaked brown Rice & idli Rice with needed water into a smooth Paste. Mix together Ground urad dal and Ground brown Rice batter with needed salt.Normally i use hands to mix well. 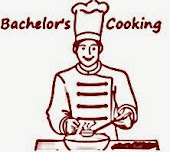 Grease the idli plates, Take the ladle full of batter & Pour it in idli moulds, and steam cook for 10 - 12 minutes. 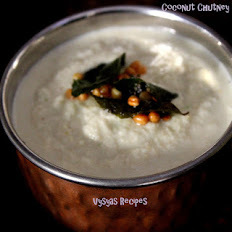 Insert a spoon to check, whether idli's are done. if it comes out clean, idli's are cooked else cook for few more minutes. Consistency of batter be Normal Idli batter Consistency. 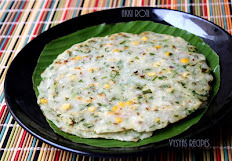 you can make Paniyaram with this batter. 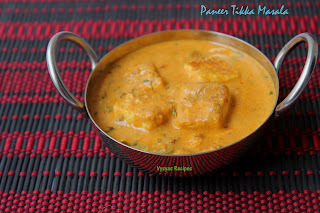 Heat the paniyaram pan, add 1/4 tsp of oil into each partition & spoon it with batter, if you find holes in a paniyaram, flip it & cook till both sides are cooked.